We are not just your ordinary window cleaner. We clean windows tailored to your wants and needs. You tell us what you require from us — and we go to work. 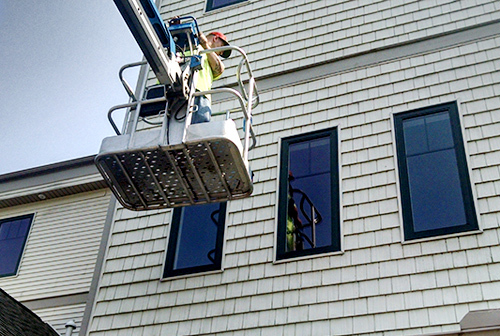 High Performance Services offers window washing services throughout the Ludington area. Keeping your windows clean is an important part of your home’s maintenance. Make sure your house looks the BEST that it can with sparkling clean windows. Put us to work cleaning your exterior and interior windows. Our equipment lets us easily get to the windows that you can’t.